​The wild card Oakland Raiders would become the first team to win the Super Bowl, as they dominated the much favored Philadelphia Eagles from the start. The Raiders took an opening quarter 14-0 lead over the usually stifling Eagles defense off the back of two touchdown strikes of 2 and 80 yards to Cliff Branch and Kenny King respectively (the pass to King was the longest scoring pass in Super Bowl history). 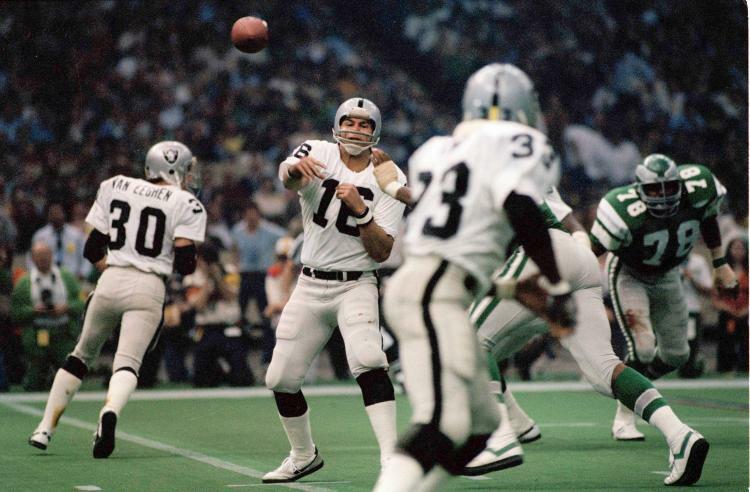 With the Eagles only managing a sole field goal in the second period, the Raiders soon stretched their lead to 21-3 early in the second half when Plunkett - the contest's eventual MVP - bagged his third touchdown pass of the game, hitting Cliff Branch for his second score, this time from 29 yards out. Ron Jaworski, who had enjoyed one of the best years of his career in 1980, was intercepted three times in the contest, despite passing for almost 300 yards. In short, the Eagles could move the ball, but not enough. By contrast, MVP and Raiders signal caller completed 13 of 21 passes, throwing three touchdowns and no interceptions. Mark Van Eeghen also had a quietly good game, racking up 75 yards on 18 carries. 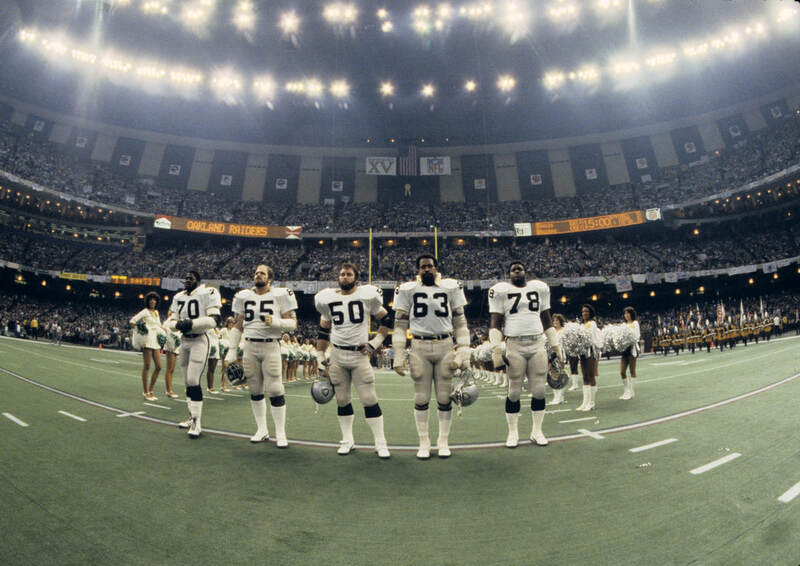 Super Bowl XV was contested just five days after the Iran Hostage Crisis. There was ample mention of this throughout the broadcast, and towards the end of the game, pictures (in a montage) were shown of the hostages arriving back on American soil. The pregame build-up also featured a heavy nod towards the hostage situation, including the presence of an eighty-foot yellow ribbon tied around the Superdome itself. 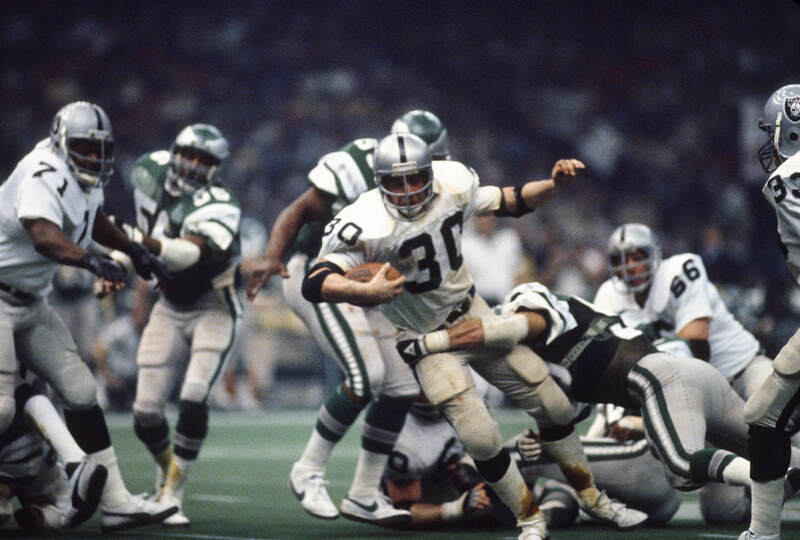 In terms of action on the field, the 80-yard scoring play from Jim Plunkett to Kenny King was the longest scoring strike in Super Bowl history and is still one of the most recognizable Super Bowl plays. Perhaps what made the Raiders victory a little awkward, was the fact the owner Al Davis was in the middle of an ugly court battle with NFL Commissioner, Pete Rozelle, over moving the Raiders to Los Angeles (which he eventually did following the 1981 campaign). It was a hugely anticipated moment, but one which was handled correctly all around. 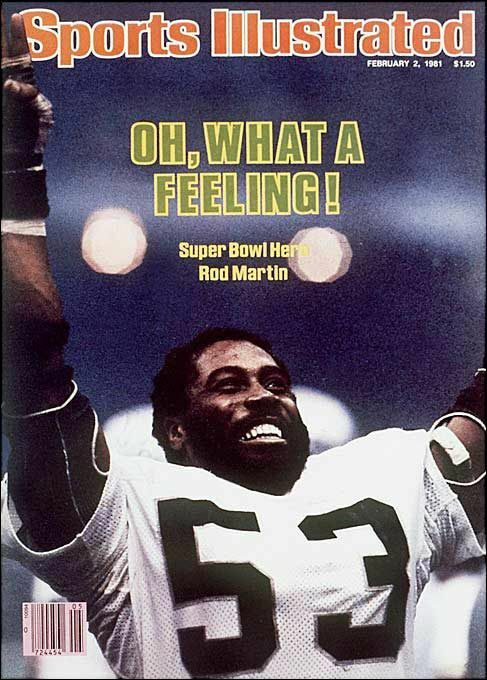 The Raiders were also the first team to beat a team in the Super Bowl, who they had lost to previously in the regular season (the Raiders had been defeated 10-7 earlier in 1980).